Indonesian jazz prodigy Joey Alexander, 12, has been hailed as a genius by critics at jazz publication Downbeat and his debut album, My Favorite Things, was nominated for Best Instrumental Jazz Album at the recent Grammy Awards. Now based in New York, the self-taught pianist plays his first gig in Singapore at the Esplanade Recital Studio. 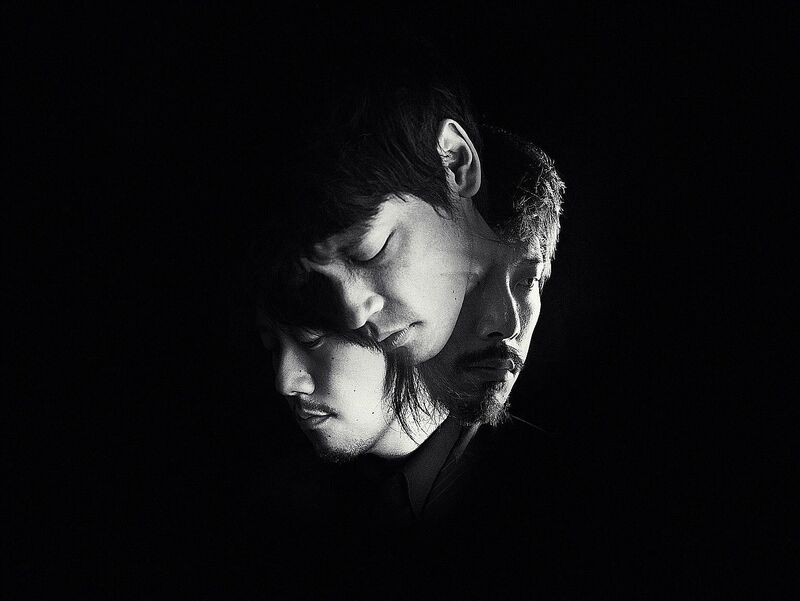 Japanese trio Mouse On The Keys (above) are back after their two energetic, sold-out shows at the Esplanade's Mosaic Music Festival in 2013. Armed with two keyboards and a set of drums, the band are known for making a mind-boggling brew of genres that dips into post-rock, jazz, electronica, funk and classical. Part of the Super Japan - Japanese Festival of Arts. 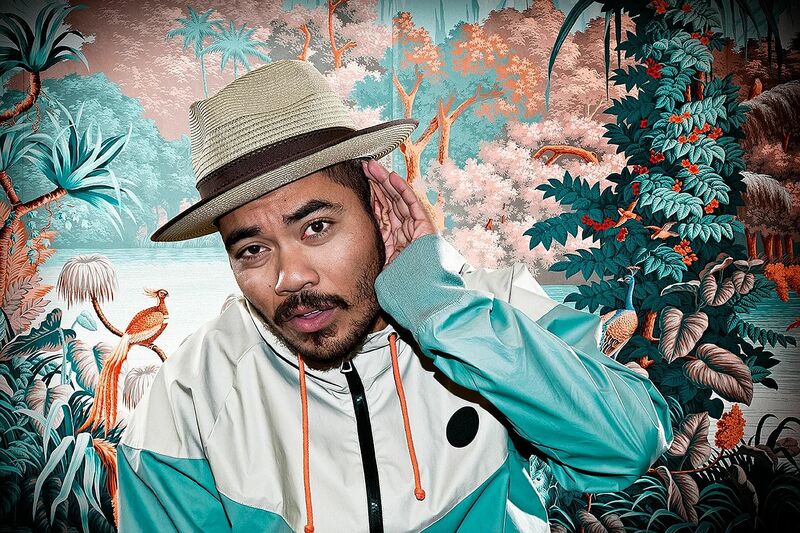 Los Angeles electronic music act, multi- instrumentalist and producer Mr Carmack (photo) has tunes that range from cutting-edge club tracks to soulful numbers to hip-hop, while Dutch electronic music producer and DJ Jarreau Vandal switches effortlessly between dance music, R&B and jazz. They both headline this latest club gig by audio-visual collective Syndicate, which also features home-grown acts such as FZPZ, Jerls, Kiat and Intriguant. 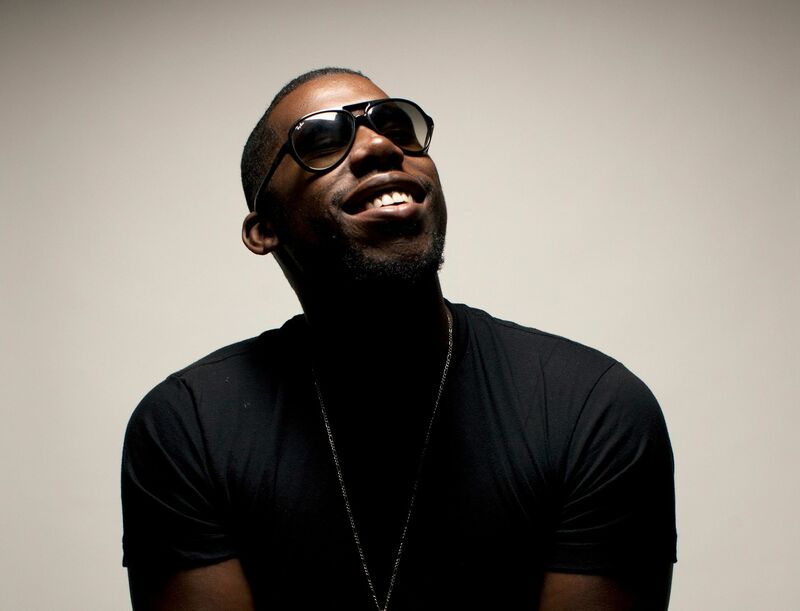 Genre-defying American electronic music artist Flying Lotus (photo) plays his first full show here. The founder of independent record label Brainfeeder is acclaimed for his dense, experimental sounds found in five albums, including 2014's You're Dead!, which includes Never Catch Me, a tune nominated for Best Dance Recording at this year's Grammy Awards.